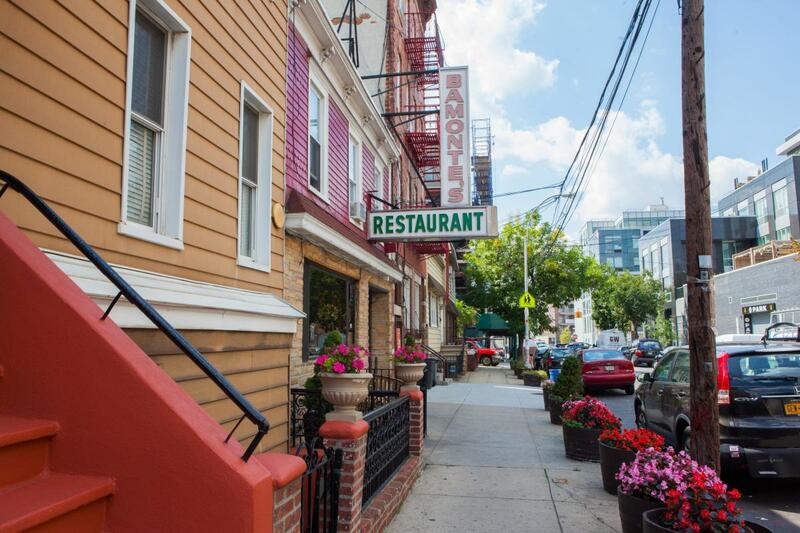 Bamonte's is Brooklyn's oldest family-owned and -operated Italian restaurant, in business since 1900. They specialize in Neapolitan cooking and offer their customers an ambiance of Old World charm and service. 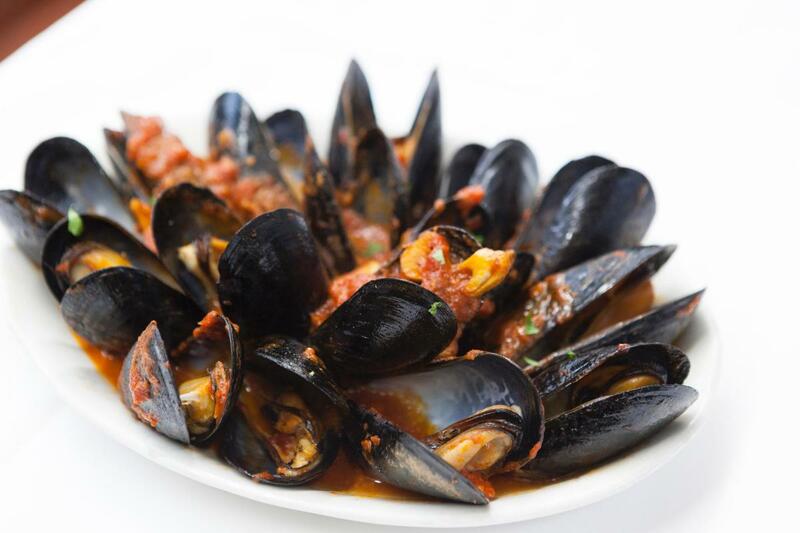 Their specialty dishes include linguine with crab sauce, seafood fra diavolo, pork chop with vinegar peppers, mussels marinara and homemade pasta, as well as other seasonal dishes.